Come out this weekend, Saturday May 11th, and receive up to $15,000 off your purchase price for a limited time only*. 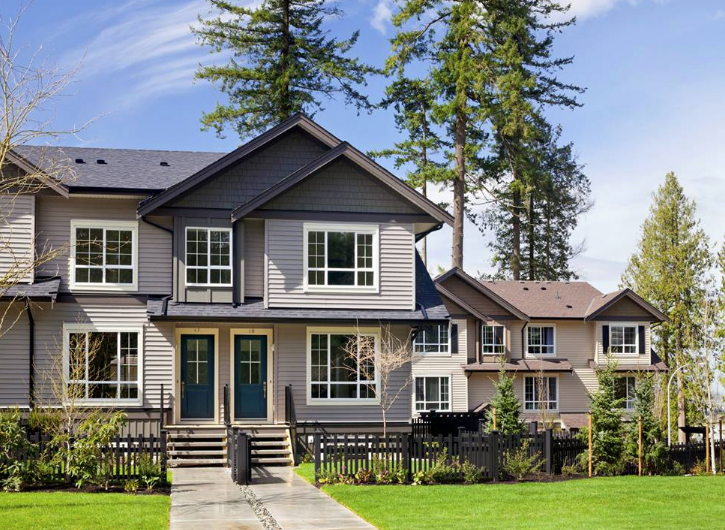 Don't miss the opportunity to own at Winchester Estates - Langley's most prestigious new neighbourhood. Offering meticulously crafted ParkLane homes in an established, historic location, these 3 bedroom townhomes won't be available for long. Featuring Craftsman-style exterior architecture, large balconies, fenced yards, powder rooms on the main floor and spectacular views, not only are these 3 bedroom townhomes an unbeatable value, they are a rare find in today's market. Visit our sales centre to learn more about our special $15,000 Promotion. We are open daily 12-5pm (closed Friday) at 4967 - 220th Street, in Langley. We look forward to seeing you at our Grand Opening Celebration this Saturday! Light refreshments will be provided.